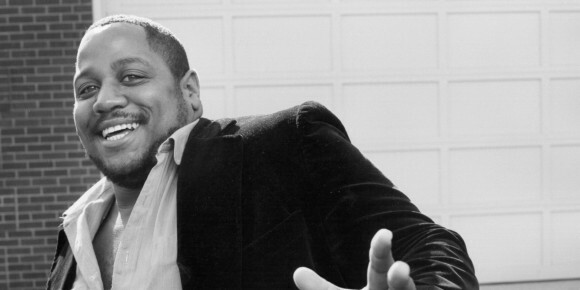 Rap legend Big Bank Hank, a third of the Sugar Hill Gang, was pronounced dead Tuesday morning. Big Bank Hank, member of the unforgettable early rap group Sugarhill Gang, is confirmed to have died Tuesday morning in Englewood, New Jersey. He is believed to have passed away due to complications from cancer. Hank was 57 years old. Wonder Mike and Master Gee, both of whom complete the rest of the pioneering Sugarhill Gang, honored the loss of the influential rapper in a statement Tuesday. Born Henry Lee Jackson, the New York native was a mere pizzeria employee when discovered by producer Sylvia Robinson. Robinson approached Hank, offering him the opportunity to take part in a rap group that she was forming. The rap group would eventually be known as the Sugarhill Gang, credited for some of the most momentous singles produced during hip hop’s early years. Most renowned for his vocals on Sugarhill’s “Rapper’s Delight” (1979), the song became the first rap song in history to make it onto the U.S. Billboard’s Top 40 charts. Although “Rapper’s Delight” experienced a huge amount of success and skyrocketed their career, the group was no one-hit wonder. Sugarhill released a number of other popular songs including: “Apache,” which features the timeless musical phrase “Jump on it, jump on it” and “8th wonder,” with its “Everybody clap your hands” intro are among the greatest – and most commonly sampled – songs in the history of hip hop. Hank’s musical genius during Sugarhill Gang’s pivotal rap career will not easily be forgotten. Rest in peace, Big Bank Hank.